If you are looking for a place with green rice fields, majestic lime stone rocks, enchanted valleys and a sheer endless number of beautiful temples, Ninh Binh in the North of Vietnam is the perfect place for you. The area around the 130.000 strong city of Ninh Binh is often called the „Halong Bay inland“, and rightfully so as its beauty takes no backseat to the iconic bay near the capital. Most visitors do not stay in Ninh Binh Proper, but prefer the small town of Tam Coc, about 3,5 Miles away. There they profit from the close proximity to the river tours. However, in hindsight I would say it does not matter whether you are staying in Ninh Binh or Tam Coc. Ninh Binh might be a big city, but apart from the main street I found it rather quiet and peaceful. You might even be able to get a cheaper room there than in the more frequented town of Tam Coc. Of course, if you have money, you can always haul a cab or hire a driver to take you to the destination of your choosing. However, there are two better options to discover the beautiful countryside of Ninh Binh: Bicycles and Motorbikes. This is also, but not exclusively for financial reasons. On the back of a small, open vehicle you will also be able to better navigate the narrow roads in the back-country and enjoy the amazing scenery. Personally I would suggest renting a bicycle to go sightseeing nearby, and a scooter to drive to more remote destinations. A bicycle should cost you about 40.000 VND (1,8 USD), a scooter 100.000 VND (4,4 USD) a day. This temple complex dates back to the 15th century. 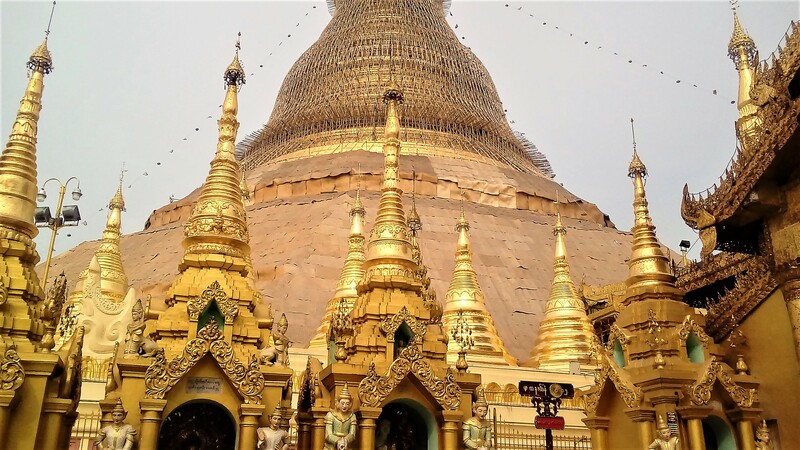 The pagoda itself and the shrines that were carved into the stone, are well worth seeing. The truly spectacular sight, however, is the valley behind the temple. Here, on the banks of a small river, time seems to stand still. The ambience of frogs and cicada echoing from the majestic lime stone rocks gives the place a mysterious atmosphere. Even though it is only a few minutes from the main road, this quiet valley truly looks like the land that time forgot. This pagoda lies a bit north of Bich Dong and was erected in honour of Guanyin, the female Boddhisatva of Compassion. Getting to the shrine of the deity takes some dedication, since you have to climb almost 500 steps. However, the strenuous climb is well worth it. Not only can you enjoy one of the most awe-inspiring views of the Trang An River and the surrounding mountains (also captured in the second half of this video). You can also climb on the top of the mountain which features an iconic dragon sculpture. That is, if you are not afraid of heights, of course. At the foot of the mountain you can visit the Tiger Cave with its shrine, as well as a cave where you have to walk through shallow water. Riding the country roads of Ninh Binh, chances are that you will see rather creepy looking roasted goats on the road side. This is a specialty of the regions. Ninh Binh goat meat is said to be one of the best – no wonder if you consider that the goats get a lot of exercise here, climbing high on the lime stone rocks. You should definitely try goat meat here, maybe at the Tam Dhat Restaurant in Tam Coc, next to the more well-known Bamboo Bar. If you want to see the river that you can spot at Hang Mua, up close, you should definitely book a boat tour. You can do this directly in Tam Coc. 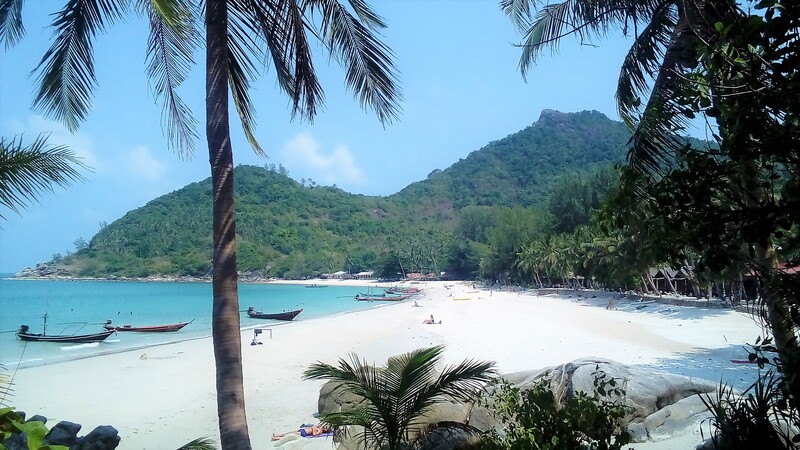 However, I would suggest taking the Ecotourism Tour at Trang An National Park. There are 3 different tours, the differences of which the ticket vendor was unable to explain to me. From hearsay I heard that tour 3 is the less-frequented one. However, on tour 1 you will see the most temples and caves. I chose quantity over quality that day and was not disappointed. All tours cost 200.000 VND (9 USD). With your ticket you board a small rowing boat. There you can enjoy the serene beauty of the river valley while the boat operator slowly rows along, only occasionally pointing out beautiful spots and goats climbing the rocks above. The caves and temples are worth seeing, although not very different, and the landscape looks as awe-inspiring from down below as from a vantage point. No wonder that the majestic lime stone structures were picked as the location of the new King Kong Movie, as well as the older film „Indochine“. Bai Dinh is more than just one temple: It is an extensive area of pagodas, temples and a giant Buddha Staute. The complex is so big that you can hire an E-shuttle for 30.000 VND (1,3 USD) to get around if you do not want to walk. The ancient temple is situated in the northern part of the complex and is only accessible via steep steps. However, the biggest part of Bai Dinh is fairly young and was only finished in 2010. The first of the new temples is particularly impressive due to its sheer size and the giant Buddha statues inside. This comes as no surprise, as Bai Dinh holds the record as the biggest temple in Vietnam, also featuring the nation´s tallest stupa. If you want to see everything Bai Dinh has to offer, you should take at least 2 hours. Entrance to the pagoda is free, but you have to get a parking ticket for 10.000 VND (0,44 USD), regardless whether you are riding a scooter or bicycle. All in all, Ninh Binh is easily one of the most beautiful places in Vietnam, taking only a backseat to Phong Nha in my opinion. The beautiful landscape is full of spectacular sights, therefore you can easily spend 2-4 days here. 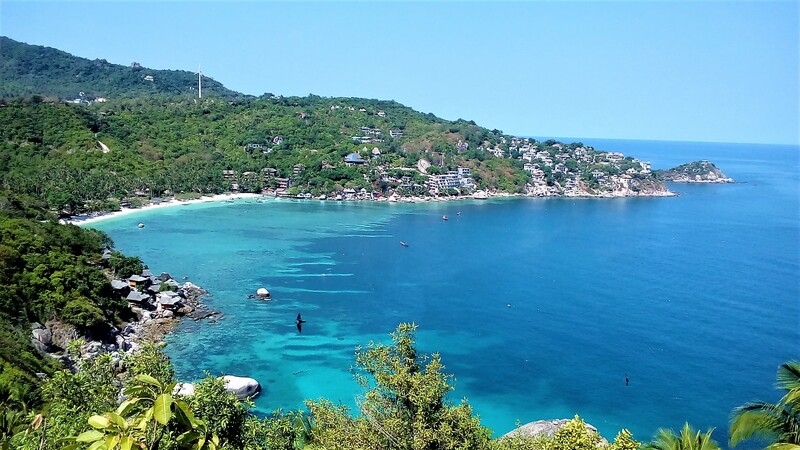 Zooming through the breath-taking countryside with its rice fields and lime stone rocks, you can easily forget that you are in a developed country in the 21st century – which is not to mean that the area is backwards or that you will miss modern amenities here. Since the majority of pagodas and temples do not take entrance fees, a visit to Ninh Binh can be a real bargain. The most expensive activity is probably the River Tour. Accommodation and food is pretty cheap, considering that the place is very popular with tourists. All in all, an average day in Ninh Bing, including your stay at a hostel, three meals, scooter rental, petrol and parking fees should not cost you more than 850.000 VND (37 USD) (28 if you do not take the River Tour).